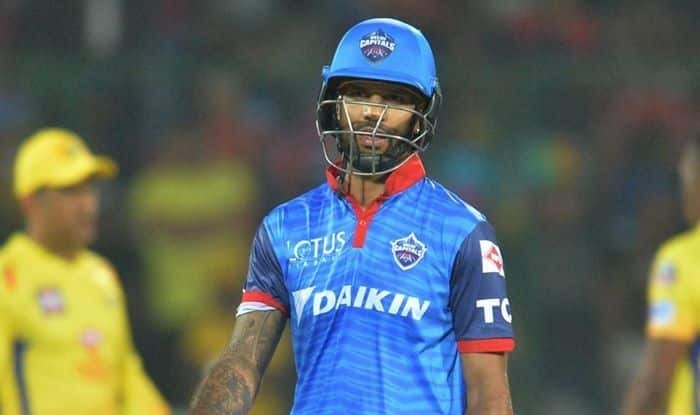 Having roared back to form with an unbeaten 97-run knock, Shikhar Dhawan said the pitch at the Eden Gardens was better than the one at Delhi Capitals‘ home ground. Dhawan batted through the innings to guide Delhi Capitals to a seven-wicket victory over Kolkata Knight Riders in the IPL here on Friday night. He was however denied his maiden T20 century, as Colin Ingram smashed one into the stands to finish the game in style. Rishabh Pant, who got out after scoring 46, said the plan was to “take the game deep”. “I just try to keep my head clear. When you’re chasing 180, you need to pace the innings in a way that you complete the match in 18-19 overs. We were just talking about taking the match deep and that both of us should remain there till the end,” Pant said. KKR captain Dinesh Karthik said taking wickets has not been easy on this ground. “Picking wickets has been pretty hard on this ground. Having said that, a couple of areas for the bowlers to work on and come back harder,” said Karthik.